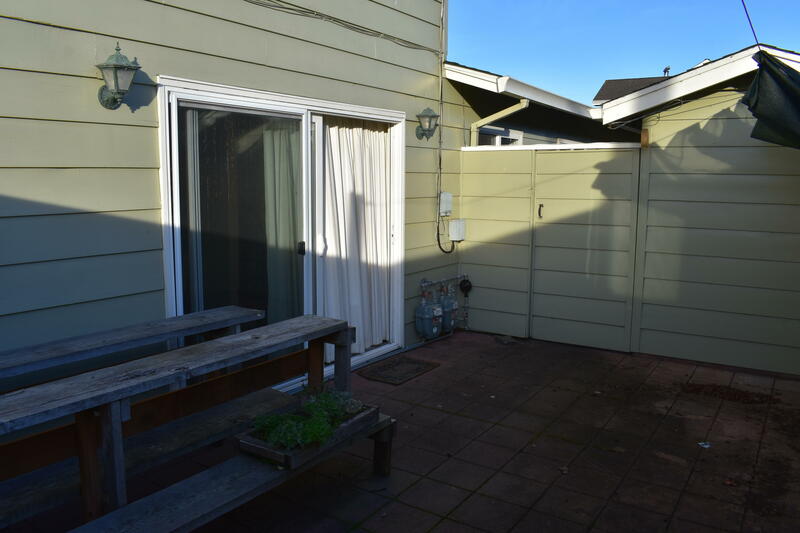 Fantastic location for this two unit townhouse in Historic Ferndale. Located just a few blocks off Main Street, and very near the Ferndale Museum, Our Savior's Lutheran Church and Ferndale Elementary. 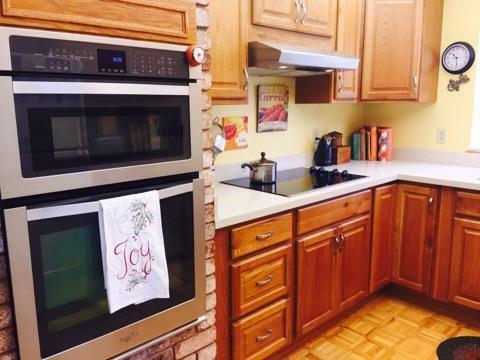 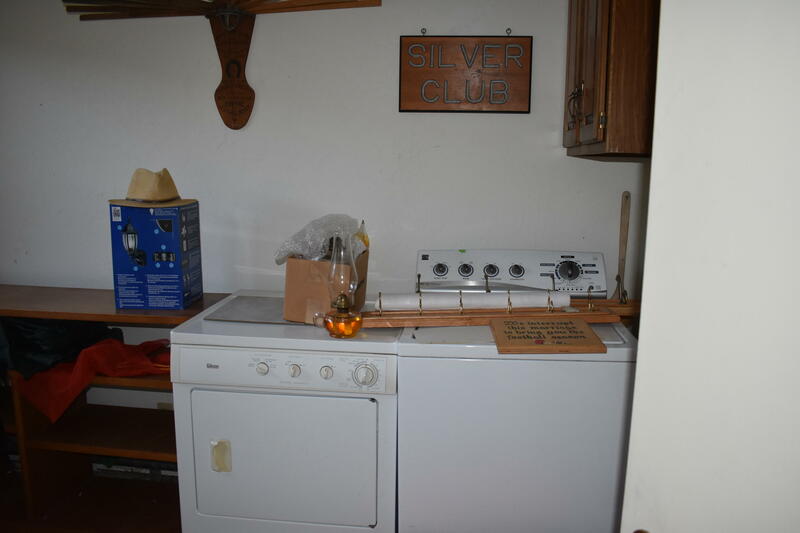 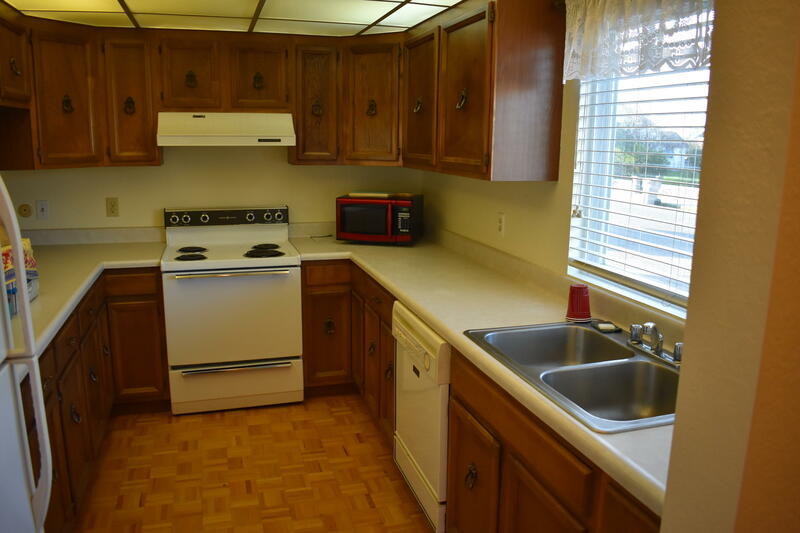 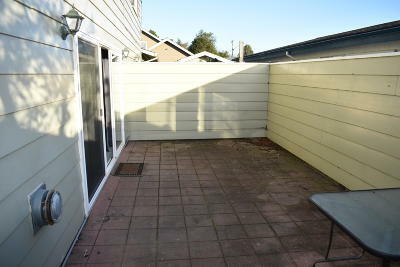 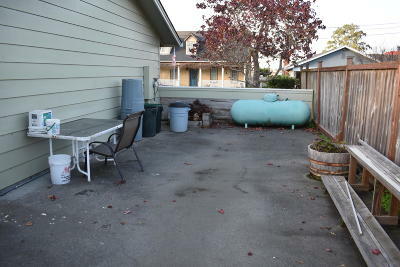 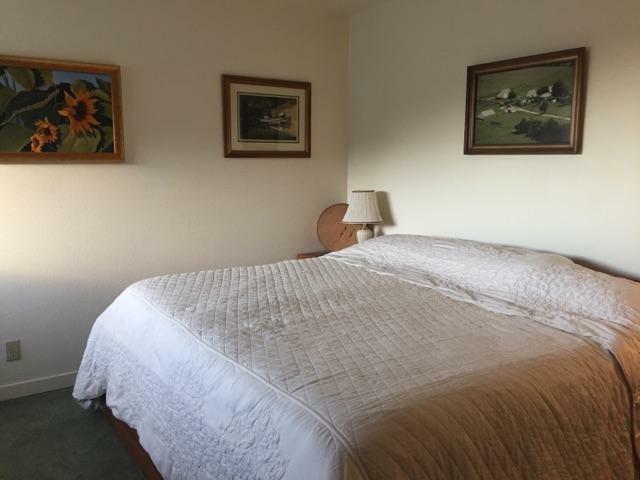 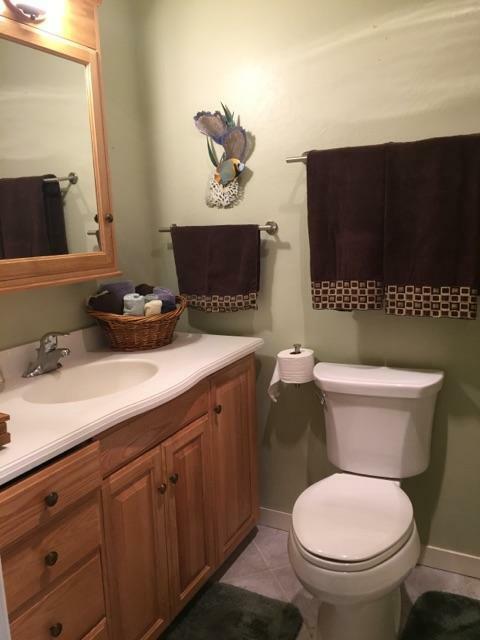 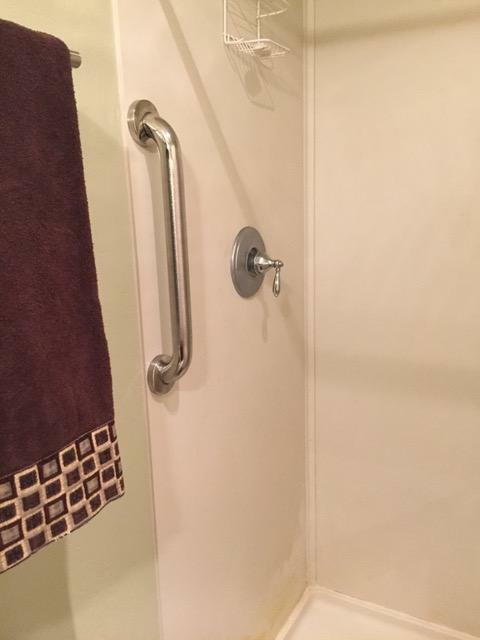 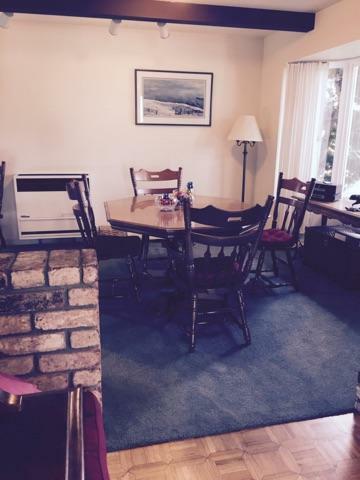 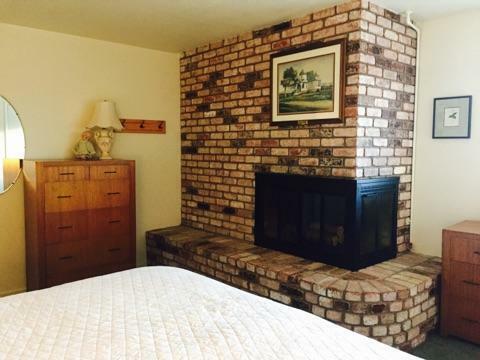 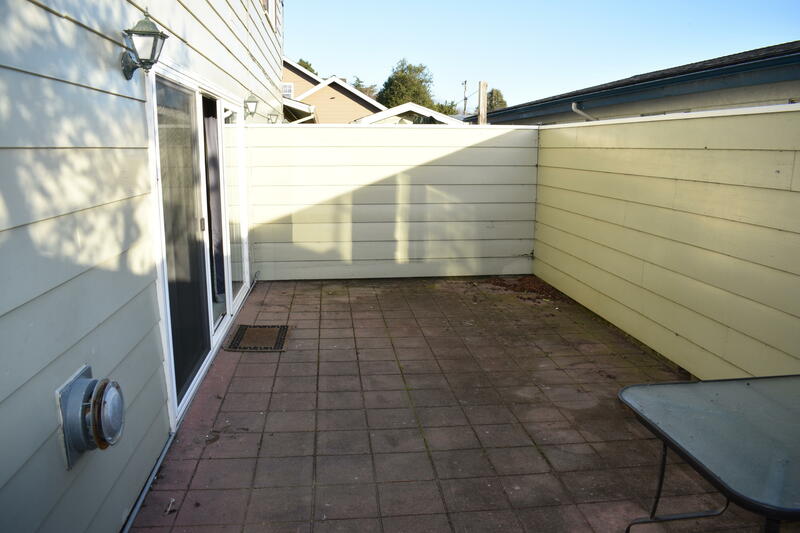 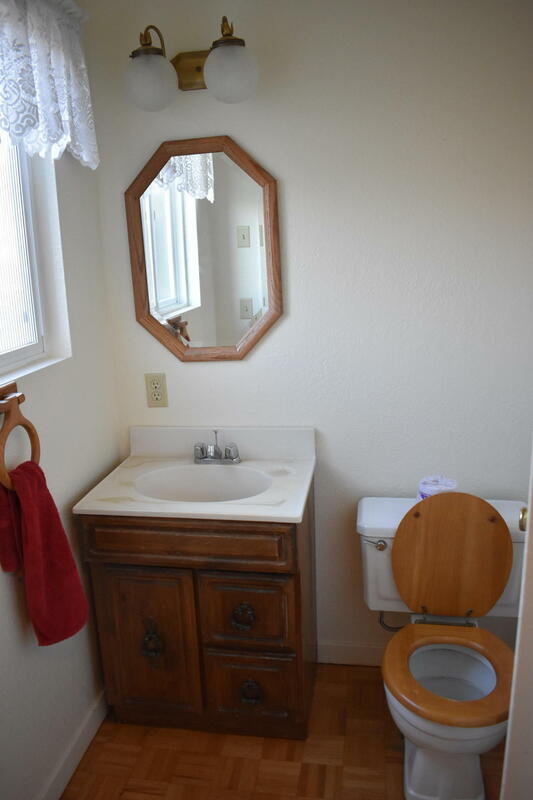 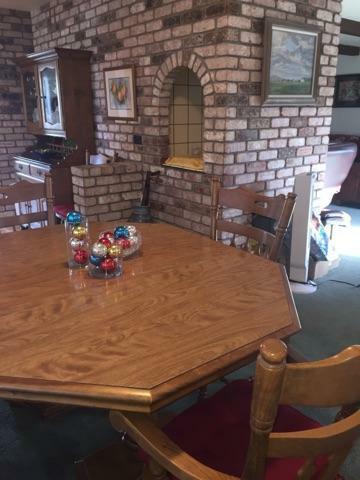 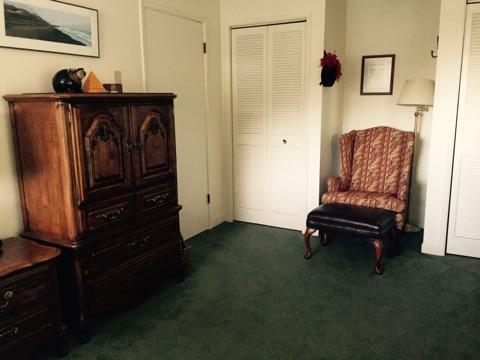 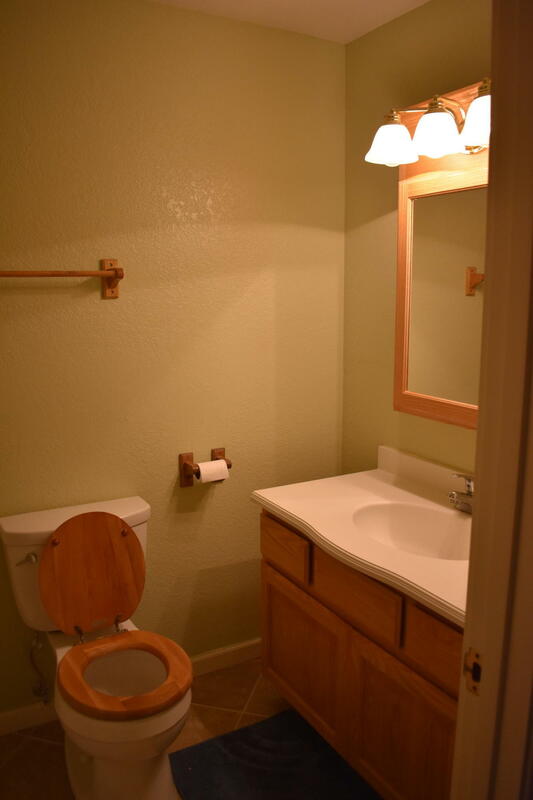 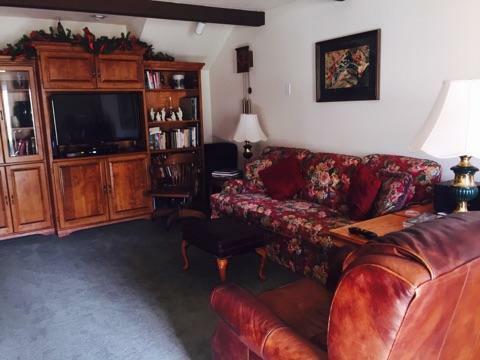 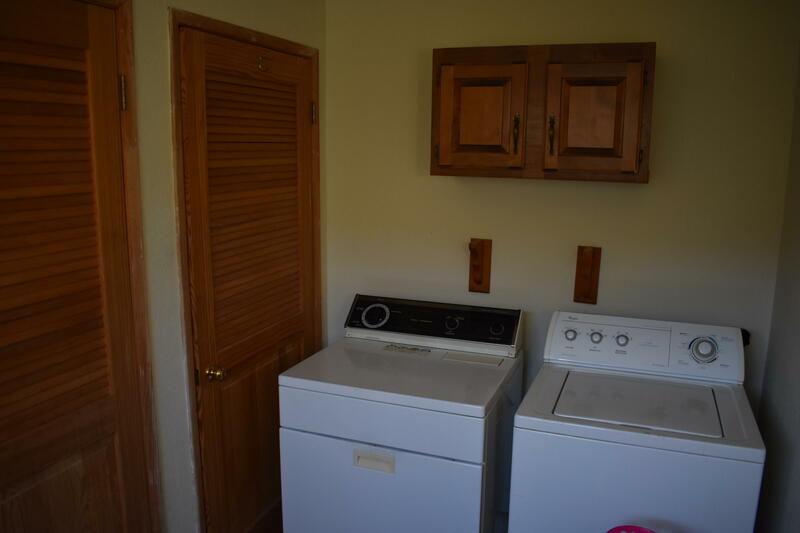 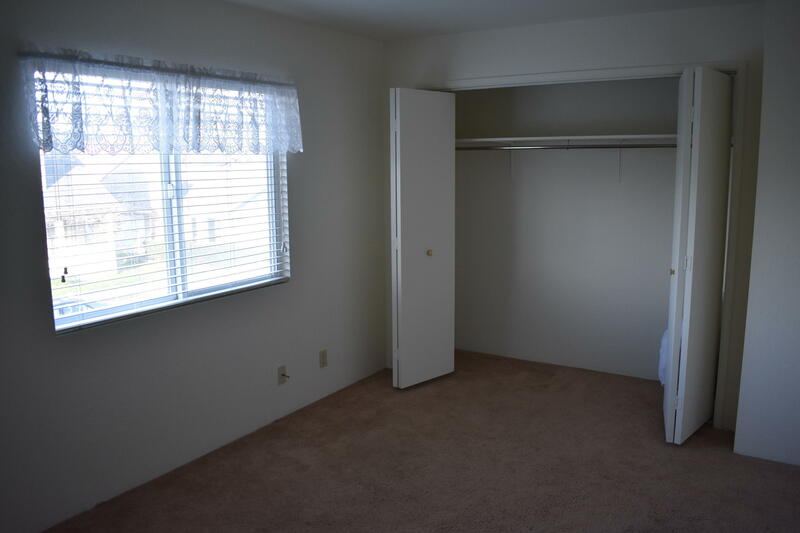 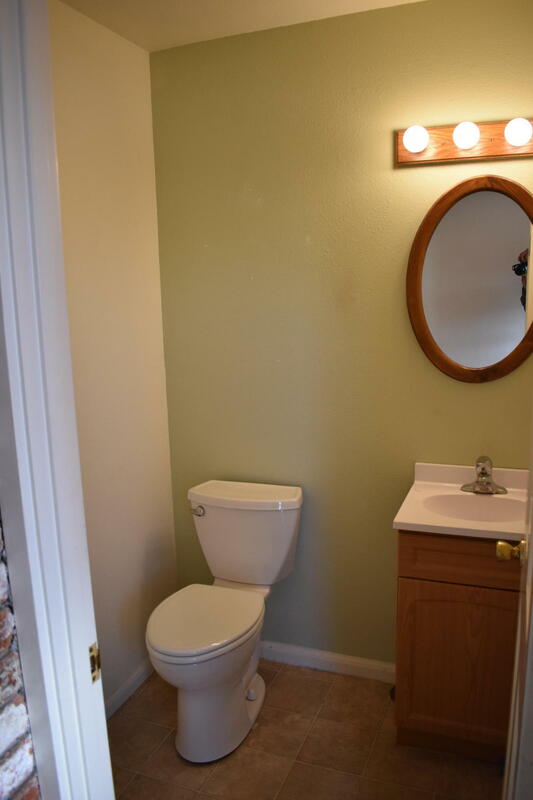 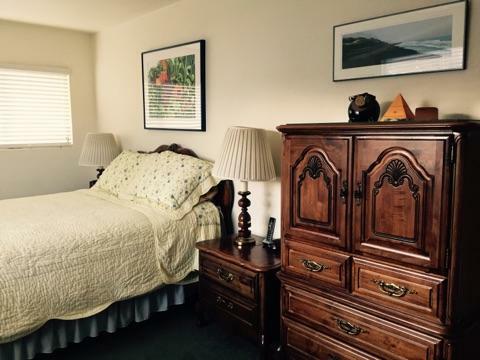 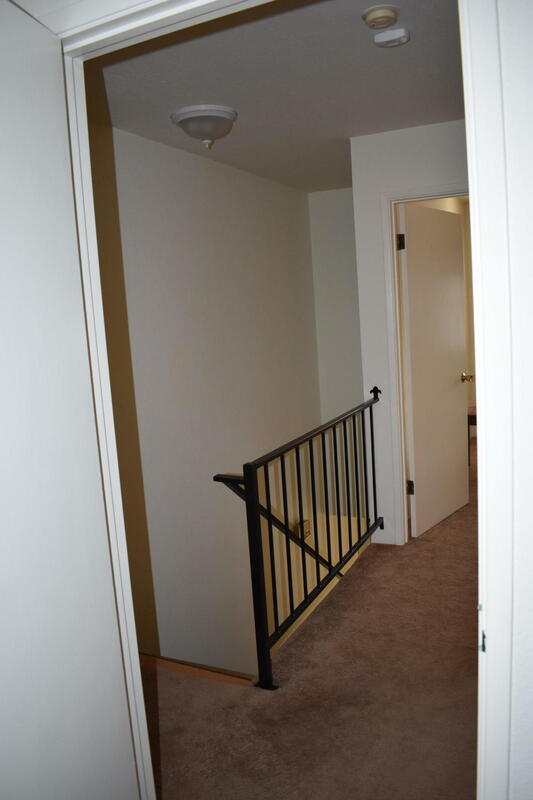 Both units are 2 bedroom, 1 1/2 bath; each with their own laundry room. 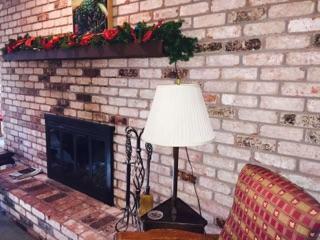 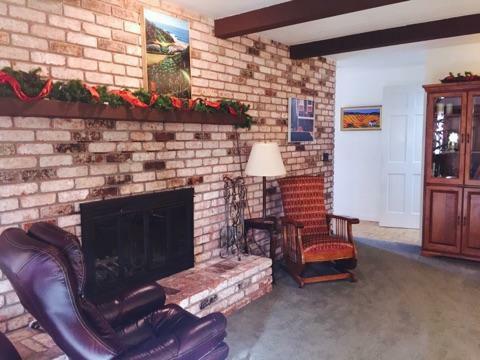 Attention has been given to detail with classic brick work forming the center of the main unit. 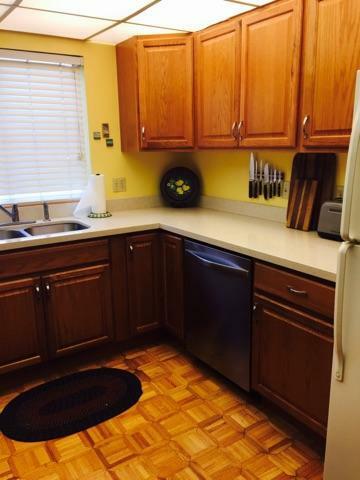 Quartz countertops are found in the main unit kitchen as well. 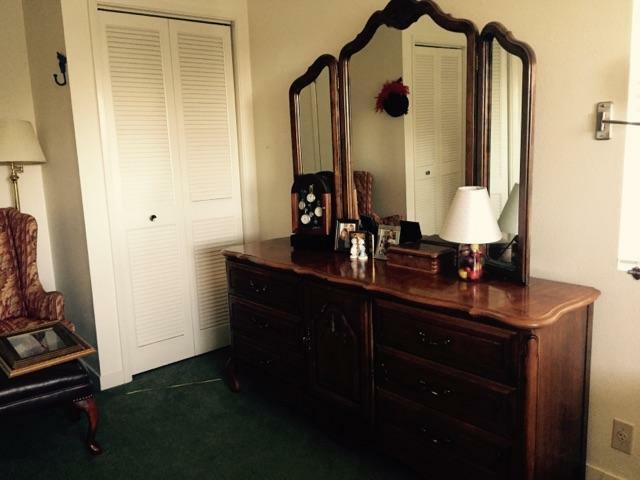 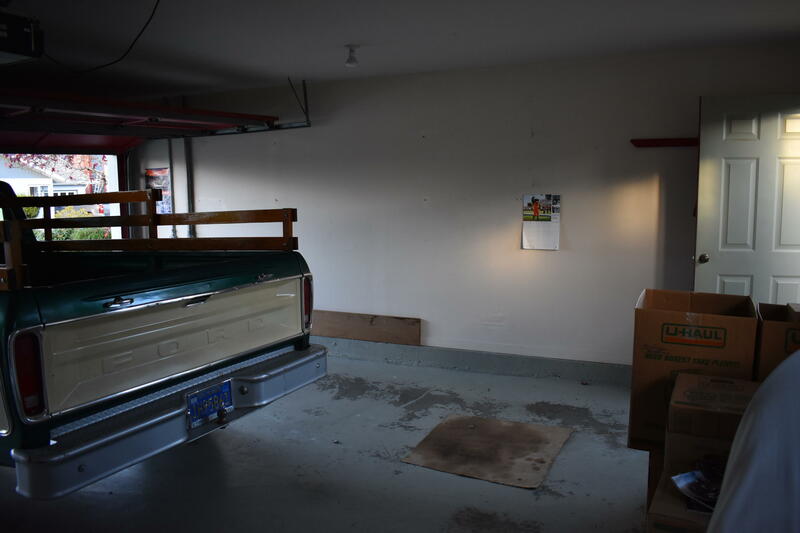 Ample storage is found for both units with a double storage area. 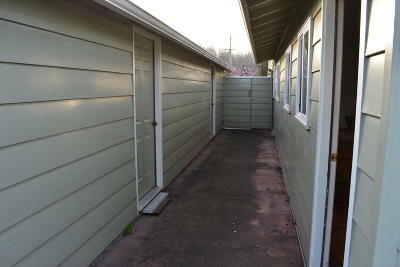 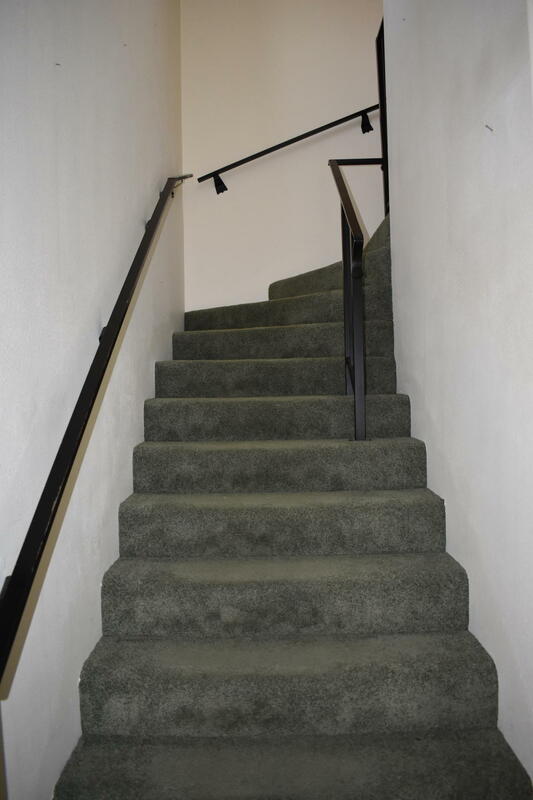 Live in one and rent the other to help with the payments or simply have a second unit for when family comes to visit. 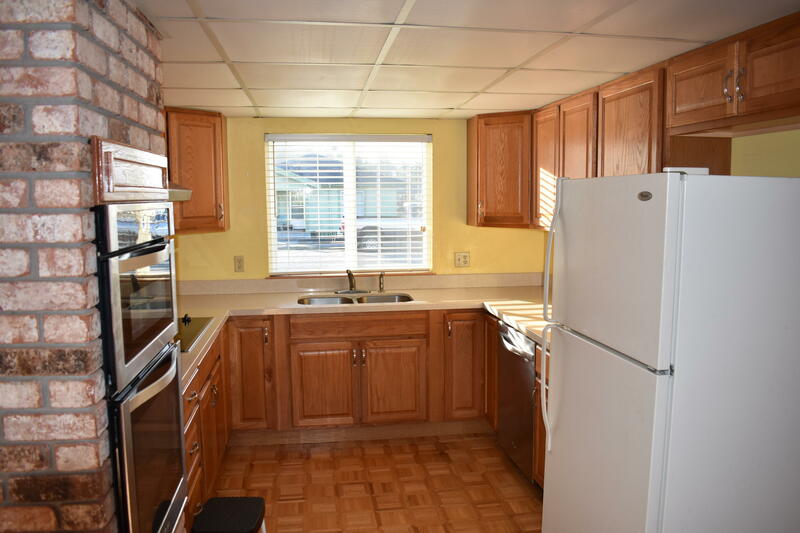 With little effort, units could be combined to have a very large 4 bedroom home. 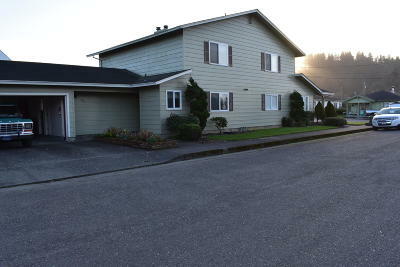 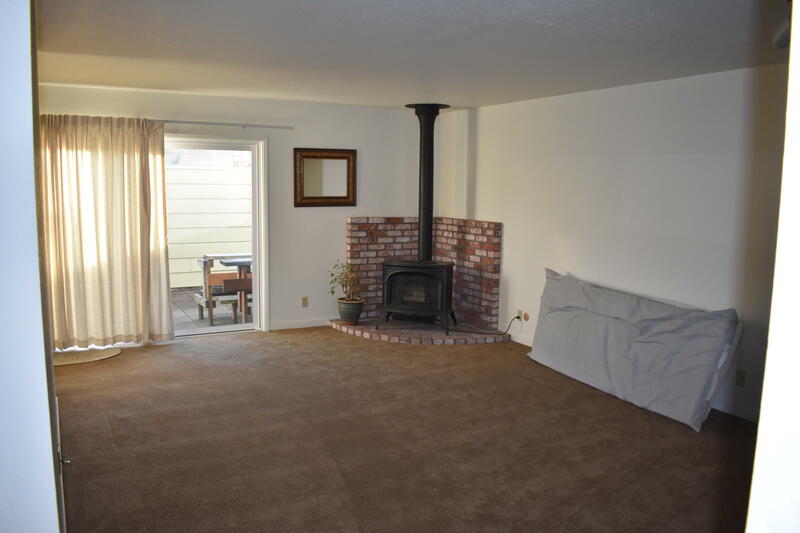 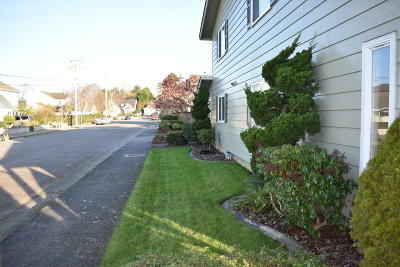 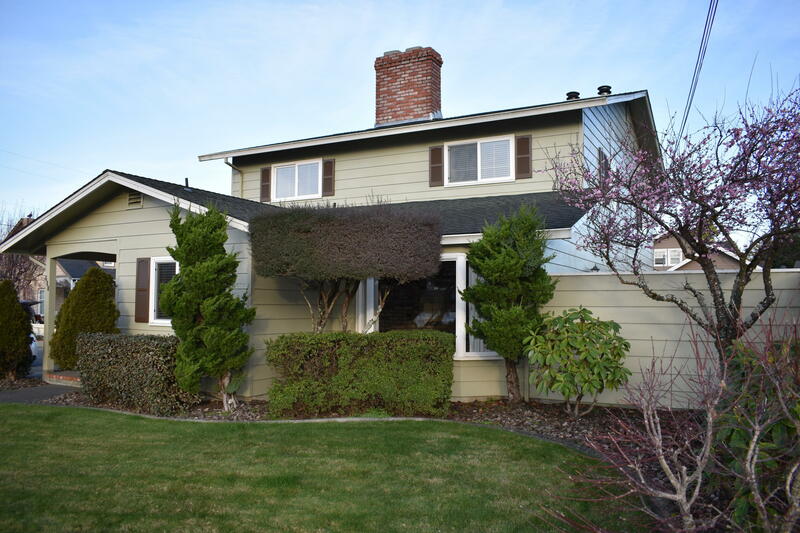 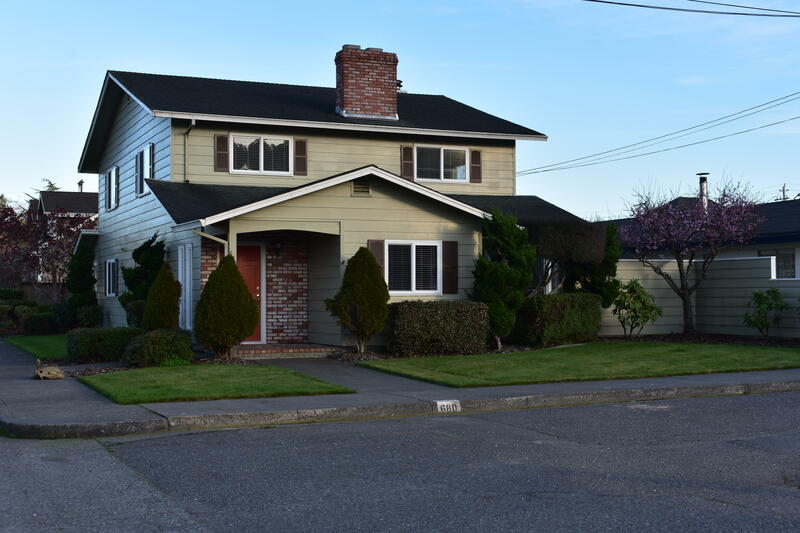 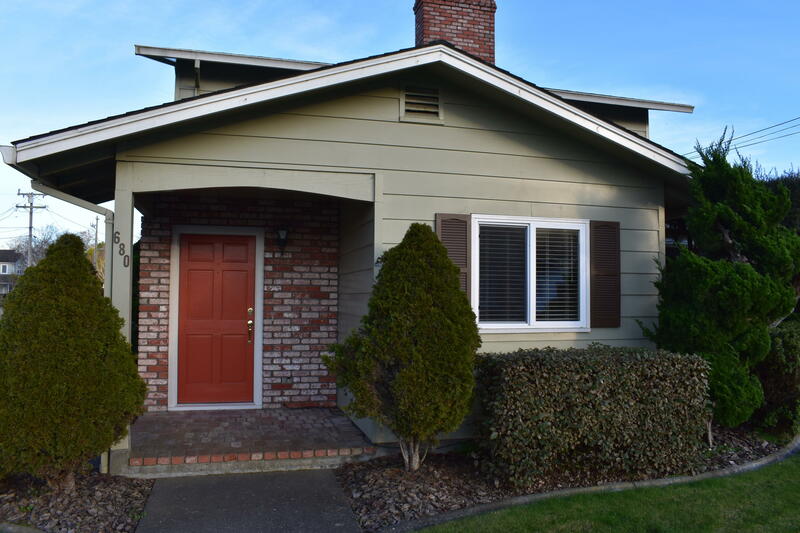 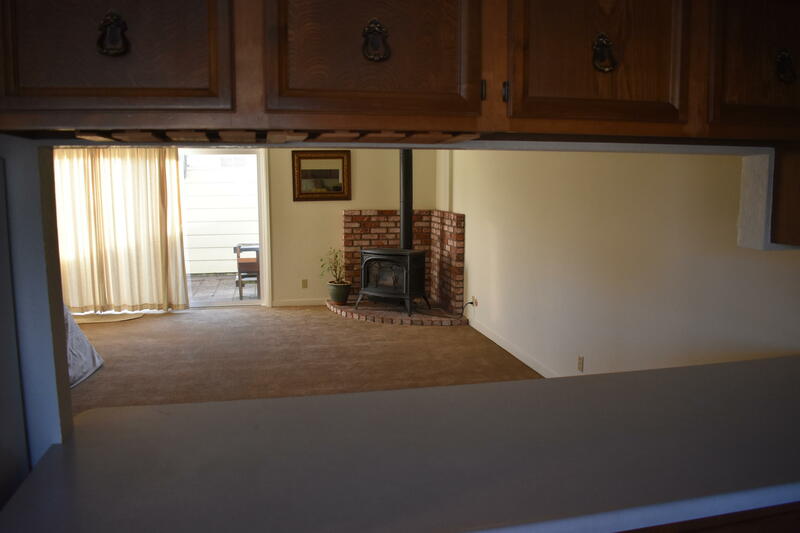 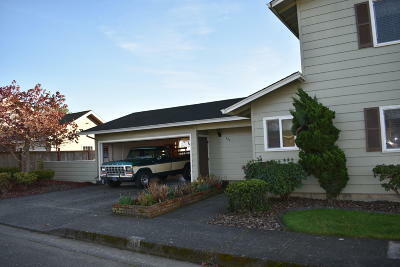 Make this your home and/or investment in the quaint community of Ferndale.